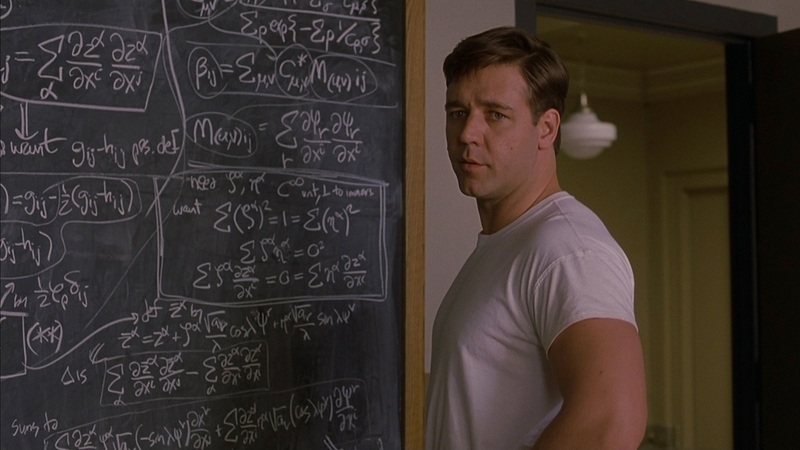 This movie is based on the life of famed Mathematician John Nash who suffered from paranoid schizophrenia. John’s personality is very realistic and unlike what ‘society’ imagines he is actually a very kind and smart person. You get to see the illness through John’s eyes and what it’s like for the people around him. The ending is very stunning, although John isn’t treated but he still learns to live through it. Black Swan, a thriller and drama, covers a variety of mental illnesses. Natalie is a professional ballerina who seeks perfection at all costs. She has a disturbing relationship with her mother and suffers from OCD and an eating disorder. Throughout the movie, Natalie starts to experience hallucinations and her dark side unfolds. Sixteen year old Craig admits himself into a psychiatric hospital for depression and suicidal thoughts. He is asked to stay in the adult unit because the youth is under renovation. The hospital is not shown as a scary place with ‘crazy’ or ‘insane’ people walking around. Humor fits so well in this movie, making Craig relieved from the serious conditions that brought them there. Little Miss Sunshine might seem like a silly movie to many, but to me it’s a dark comedy. Olivia’s dad is a perfect example of a narcissist who is unable to accept what life means without his successful career and offers little support to the rest of his family. He causes distress and annoyance every time he attempts to demonstrate his intelligence or power, especially to his daughter. The other character, Frank, committed suicide and is depressed but in contrast with Richard’s personality he is supportive to the people around him.